We've already looked at Raymond Carver's fiction a couple of lectures ago (the story "Cathedral"), but let's just note here how little distinction he makes between poems and short stories. He wrote both, in fact, with equal success. He's not the only poet to concentrate on storytelling, though. The ancient epic poets, Homer and Virgil, were concerned above all with narrative. 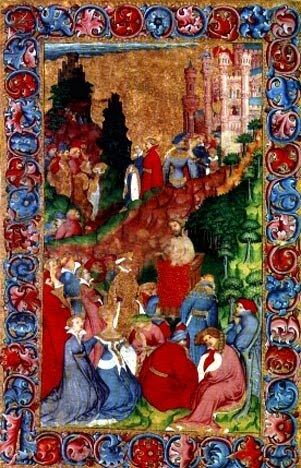 So were their successors in the Middle Ages, Dante and Chaucer. Perhaps one way of thinking about the difference between a poem and short story is to see the first as a photograph and the second as a painting. Painters, like Wyndham Lewis below, have to understand a huge amount about their medium before they can even start to express an individual point of view. 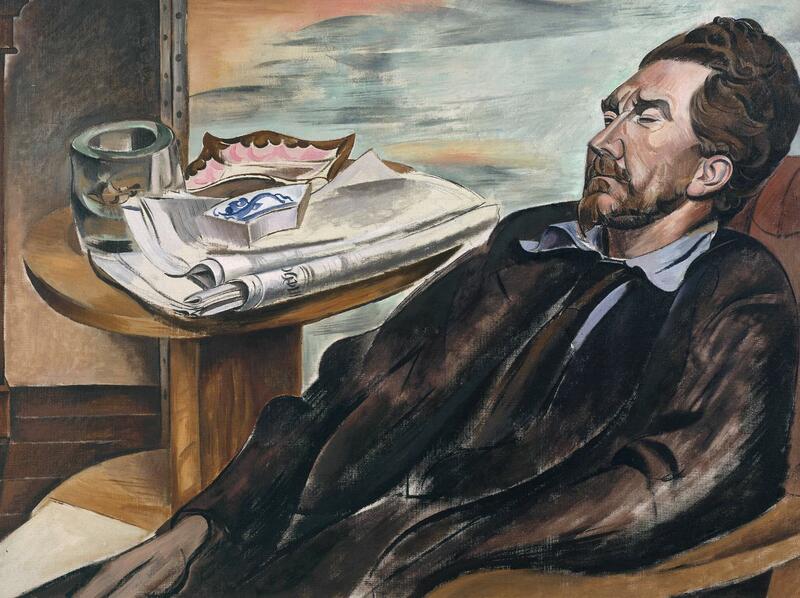 Similarly, a painting requires a great deal of labour: blocking in shapes, filling in colours, refining details. 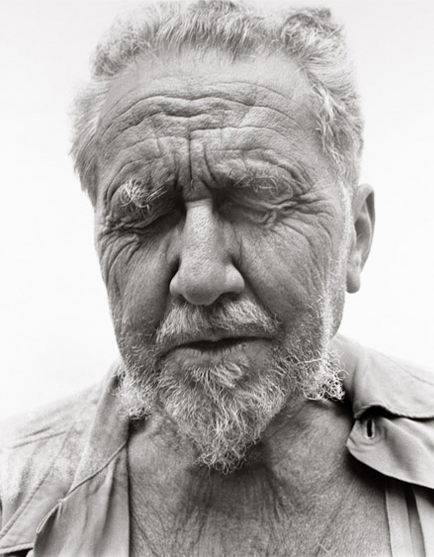 Lewis would have spent months on the portrait below, of his friend Ezra Pound. A photograph, by contrast, is all about seizing the chance of the moment. There are many great photographs by amateurs, classic images snapped by chance. Nevertheless, most good photographs are taken by skilled photographers simply because they invest more time and trouble in their art. They're there, loaded and ready, when the chance presents itself - they're better at predicting where lightning will strike because they've been there before. Of course there's a great deal more to the art of photography than chance and happenstance, and the analogies between a photographic and a painted portrait are much more striking than the divergences. Nevertheless, just as telling long stories in verse rather than prose seems a little unnecessary in the age of the novel, similarly painting completely realistically seemed a bit redundant in the age of the photograph. Late nineteenth and twentieth century painting evolved away from realism because it didn't seem necessary to compete with the absolute precision of the photograph. Late nineteenth and twentieth century poetry, similarly, has moved from longer to shorter poems. Why duplicate, with much difficulty, what can be done with supreme ease in another medium? When modern poetry tells stories, they tend to be short, they tend to be multi-layered, and they tend to be very very condensed - that's the edge it still retains over prose.